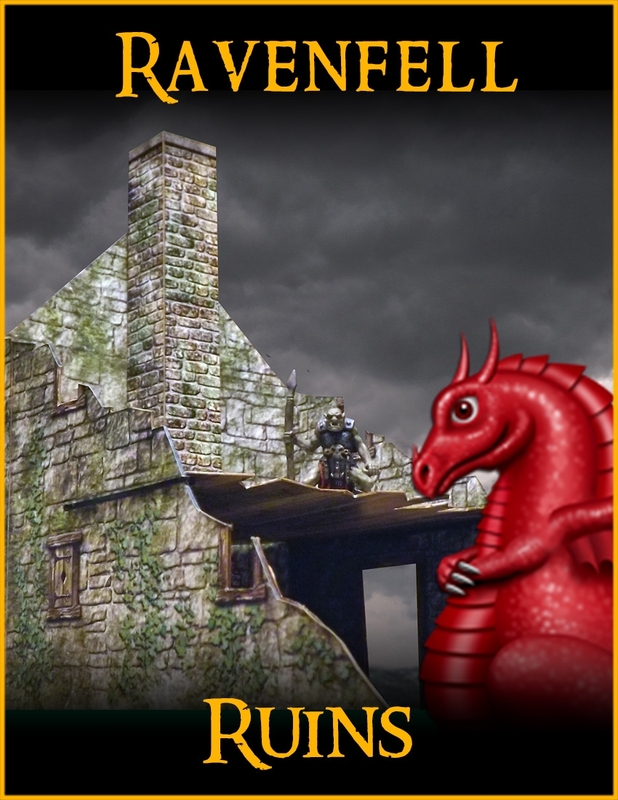 Fat Dragon Games released their Ravenfell Ruins paper terrain set over on RPGNow. Go download yourself a copy. RAVENFELL: Ruins includes everything you need to create ruined structures for your Ravenfell village. Our models feature numerous graphic layer options that allow you to customize things like wall construction, stains, moss, ivy, snow, window and more.